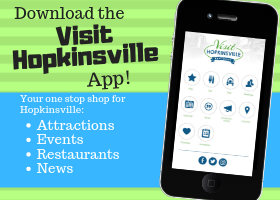 Hopkinsville-Christian County now has a promotional video to showcase it’s beauty and attractions! 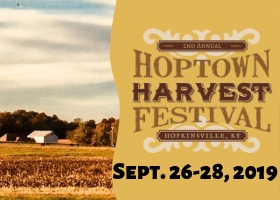 The Convention & Visitors Bureau worked with Miles Media and the Kentucky Department of Travel to write, film, and produce this video. Local community members were invited to the locations to appear in the video, and several came out to show their support. Overall, it was a long but fun day showing off our community. Check out the video for yourself and see if you can find any familiar faces!